The Good Design Award judges couldn’t split the best products in the Domestic Appliance category, naming three joint-winners at a gala event in Sydney on Friday night. Overall 21 appliances were recognised with a Good Design Award. 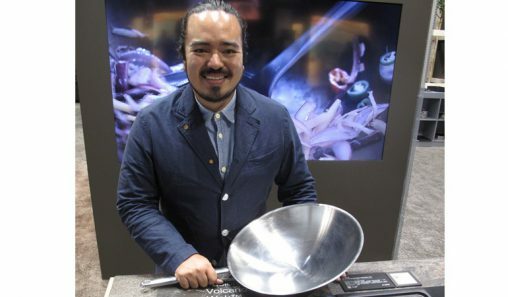 So fierce was the competition in both the Domestic Appliances and Consumer Electronics categories that multiple products were awarded the overall Best in Category prize. Organisers said they try to avoid having multiple overall winners in each category, however the judges were adamant they were all eligible for the accolade. In Domestic Appliances Dyson’s AM10 Humidifier, Nespresso’s Lattissima Touch and Miele’s Scout RX1 were all awarded the title of Best in Category. “This year’s standard surpassed all others, particularly in the Domestic Appliances and Consumer Electronics categories. To me, this is a clear indicator that brands in this sector value professional design as a key competitive advantage in what is a tough market where consumers have ample choice,” said Dr Brandon Gien, CEO of Good Design Australia. “Competing on cost alone is a short-term business strategy. Consumers want quality design and are prepared to pay a bit more for a product that not only looks good but it works well and lasts longer – a well-designed product does this and more. 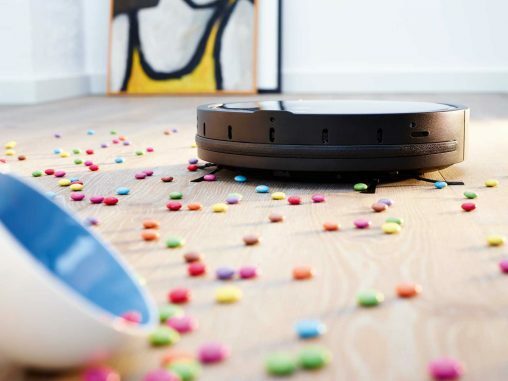 Scout RXI is Miele’s first robot vacuum. “Our Best in Category Award (Domestic Appliances) at the Good Design Award recognises Miele’s commitment to continuous innovation to achieve the very best in technological advancement,” said Sharon May, Miele floorcare product manager ANZ. 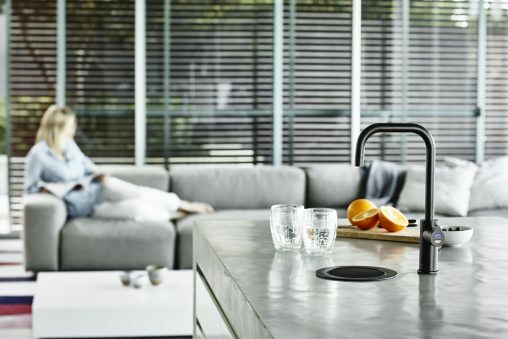 “Due to Miele’s exclusive Smart Navigation System, this efficient model navigates the home to deliver a most thorough cleaning with outstanding precision. 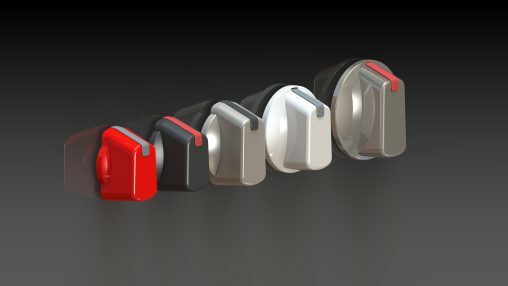 It uniquely combines roof-mapping camera, gyro sensor, electronics and innovative software to effectively navigate the unit. Dyson’s first robot vacuum is yet to reach the Australian market, however it’s first humidifier, the AM10, was also awarded Best in Category. The AM10 uses ultraviolet cleansing technology to remove 99.9 per cent of bacteria in the water and uses air multiplier technology for even distribution of clean, hydrated air. It also doubles as a fan in summer. 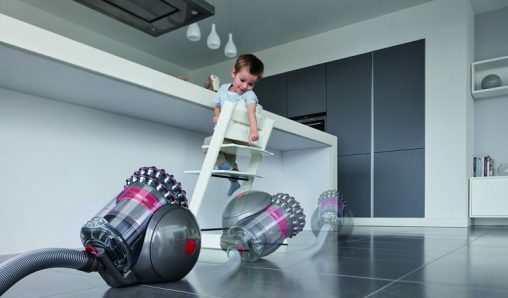 “At Dyson we are always looking at how we can push the boundaries to deliver the best in technology across all our products and are particularly proud of the work of our very talented designers and left field engineers. 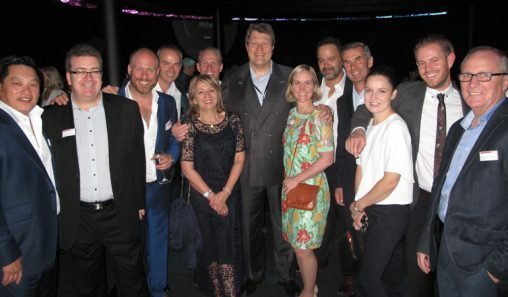 We’re very pleased to accept this award which highlights the creativity and forward-thinking vision of our team,” said Caroline Bonpain marketing director at Dyson. Also awarded Best in Category is the new Lattissima Touch. With its tactile touch interface, it is equipped with six coffee recipes with built-in milk frother to deliver perfect hot milk every time. “Our newly launched Lattissima Touch is a feature-rich B2C coffee machine and this innovation has driven popularity amongst some of Australia’s coffee connoisseurs. We are thrilled to win this coveted award, but more importantly to deliver a highly valued product to our discerning customers,” said John Ciaglia commercial manager at Nespresso. As machine partner for the Lattissima Touch, De’Longhi also shared in the celebrations. “We are a proud partner to Nespresso and together we strive to deliver technology that offers Australian coffee lovers the best results time and time again; the Lattissima Touch machine is testament to that,” said Paolo Albertoni, De’Longhi Chief Executive Officer. 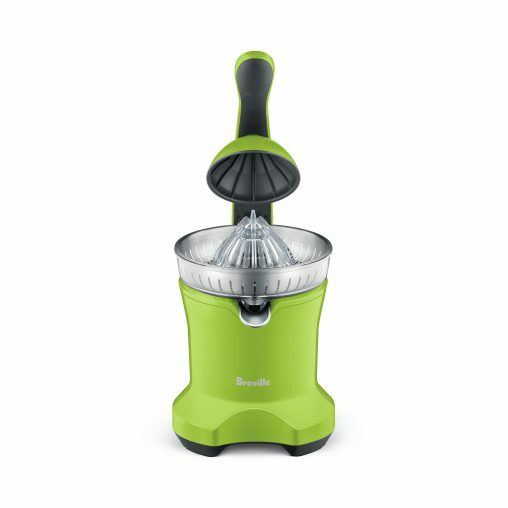 Breville picked up three Good Design Awards for its Citrus Press (pictured), Kinetic Twist and Quick Touch Crisp. UPDATED: “This is the first year Breville has won three awards at Good Design and the team is absolutely delighted,” said Richard Hoare, design and innovation director for Breville. 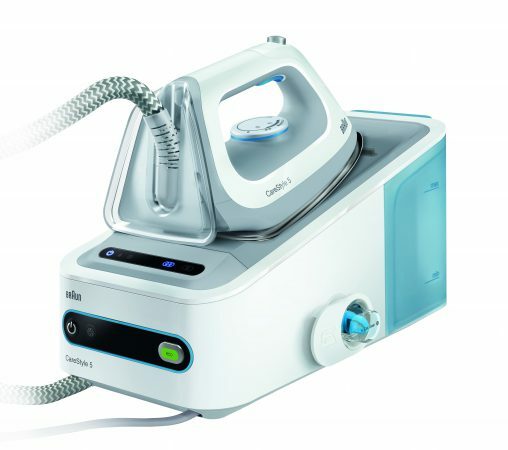 Good Design Award: The German designed Braun Carestyle 5 Steam Station has the world’s first Exoal 3D BackGlide soleplate, with rounded and bevelled edges to glide the iron over zippers, seams and buttons. 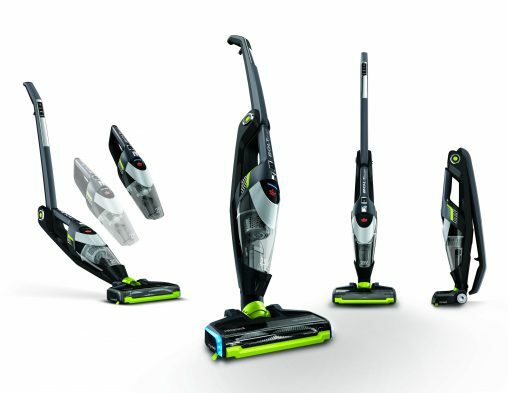 Good Design Award: Bissell Bolt Ion Series is a 2-in-1 lightweight cordless stick vacuum which uses Edge Reach technology to thoroughly clean all the way to the corners. 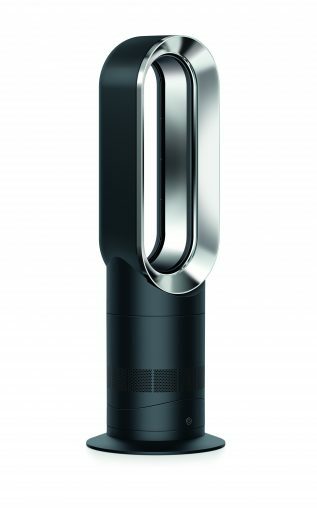 Good Design Award: By refining and channeling airflow, the Dyson Hot + Cool AM09 is a fan heater that can quickly switch between personal or full room heating in wither or cooling in the summer. 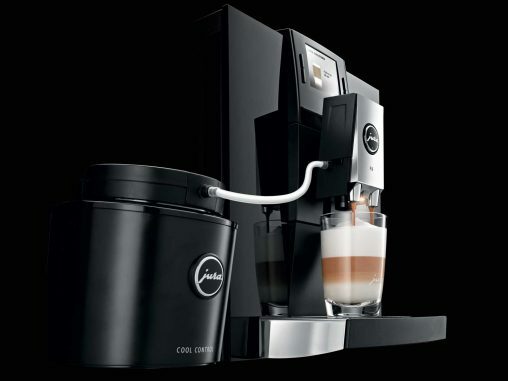 Good Design Awards: Swiss coffee aficionados Jura won two Good Design Awards for the F9 and the Impressa A9 One touch. As well as classics like ristretto, espresso and cappuccino the F9 makes the Australian Flat White. 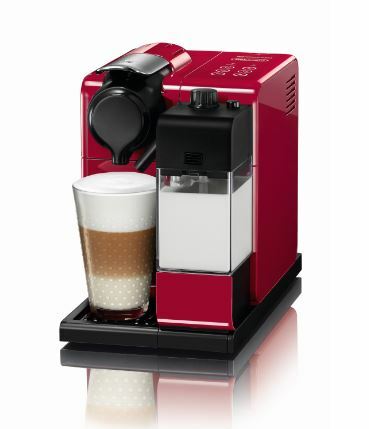 The Impressa A9 can make two new specialty coffees: the latte macchiato and cappuccino doppio. Good Design Award: Philips Aqua Trio Pro is the result of nine years’ development. 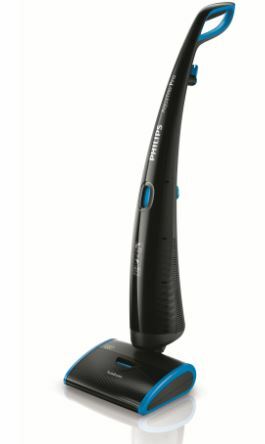 Ideal for hard floors it effectively and thoroughly removes dirt, sticky stains and liquids, and floors dry up to 50 per cent faster compared to wet cleaning with a traditional mop and bucket. 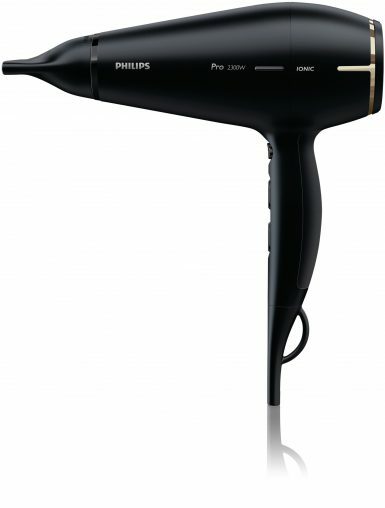 Good Design Award: With a unique Style and Protector concentrator the Philips Pro Hairdryer delivers professional drying performance with 25 per cent less damage due to overheating. 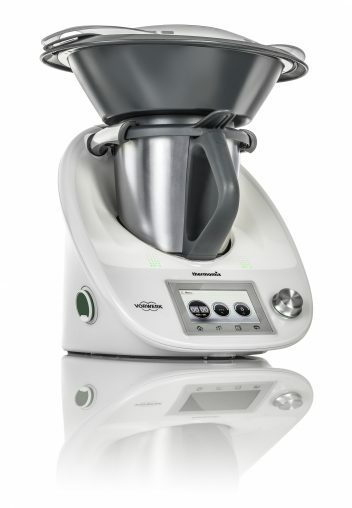 Good Design Award: Performing 12 functions with one knife and bowl, Thermomix can stir, mix, blend, chop, cook, steam, weigh, grind, knead, whisk, simmer and emulsify. 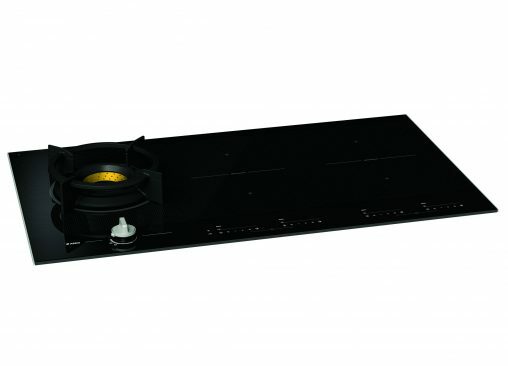 Good Design Award: ASKO Duo Fusion is a 90 centimetre cooktop which combines two energy sources; induction and gas. 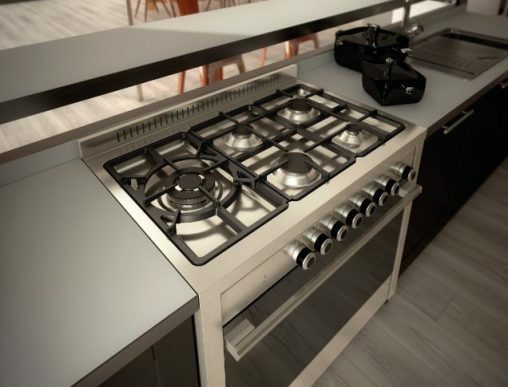 The two cooking methods are combined by one piece of 6 millimetre glass. 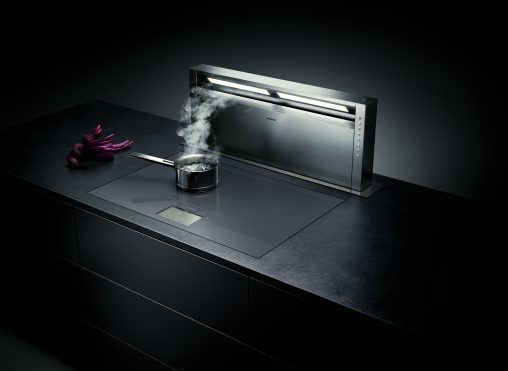 Good Design Award: Electrolux Inspiration IOI Pyrolux Built-in Duo Oven features pyrolytic cleaning that replaces harmful chemicals and saves time. Good Design Award: Gaggenau delivers efficient air ventilation for an integrated living space with its Table Ventilation the AL 400. It disappears completely into the benchtop when not in use. 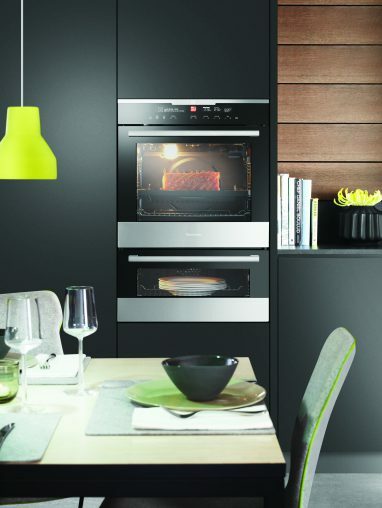 Good Design Award: Glem Matrix 90 Bi Energy Cooker is a freestanding cooker with five gas hobs and a 116 litre oven that is capable of operating using gas or electricity – Bi Energy. 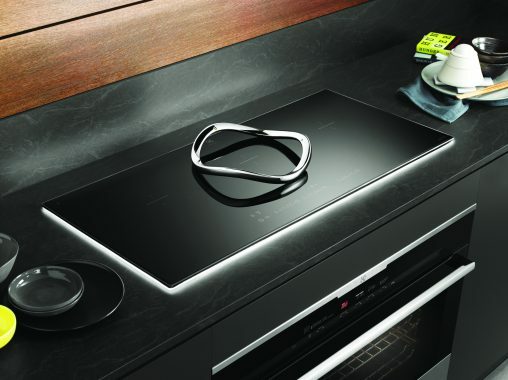 Good Design Award: Electrolux Maxisense “Halo” Induction Cooktop features halo lighting around the edges of the cooktop for a striking look, whether your cooktop is in use or not. Good Design Award: The “world’s most advanced drinking water appliance” the Zip HydroTap has two new design styles, the Zip HydroTap Arc and Zip HyrdoTap Cube. Good Design Award: Universal Cooker Knob Kit from Wilson Elements is designed to keep cooking appliances operational for longer.